The Fanfest 2018 15th Anniversary Charity Evening! Over the course of the next few weeks we’ll start to talk more about Fanfest 2018 and the 15th Anniversary Celebrations as plans are finalized and come together. The first thing we’d like to talk about and highlight is the Fanfest 2018 Charity Evening. This event has become a staple part of Fanfest over the years, and once again we’re raising money this year for the fund set up in the name of the EVE Community for Barnaspítali Hringsins, the Icelandic Children’s Hospital. This year, in celebration of the 15th Anniversary of our amazing community, we’re taking it back up a notch. 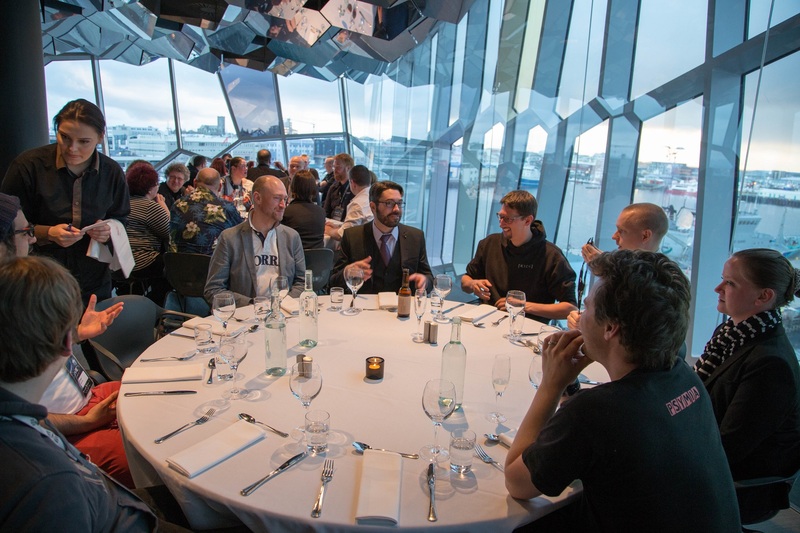 We’ll be moving the Charity Evening back upstairs into Harpa’s incredible Kolabrautin Restaurant, and including beer and wine in the ticket price this year for the first time, on top of a fantastic three course meal and welcome drink. The Charity Evening will take place on the first evening of Fanfest 2018 (April 12th) and the ticket prices is $300, in support of Barnaspítali Hringsins, the Icelandic Children’s Hospital. Attendees at the Charity Evening for Fanfest 2018 will also receive an exclusive thank you gift from CCP, as well as a framed thank you certificate signed by our CEO and the EVE Development Team. 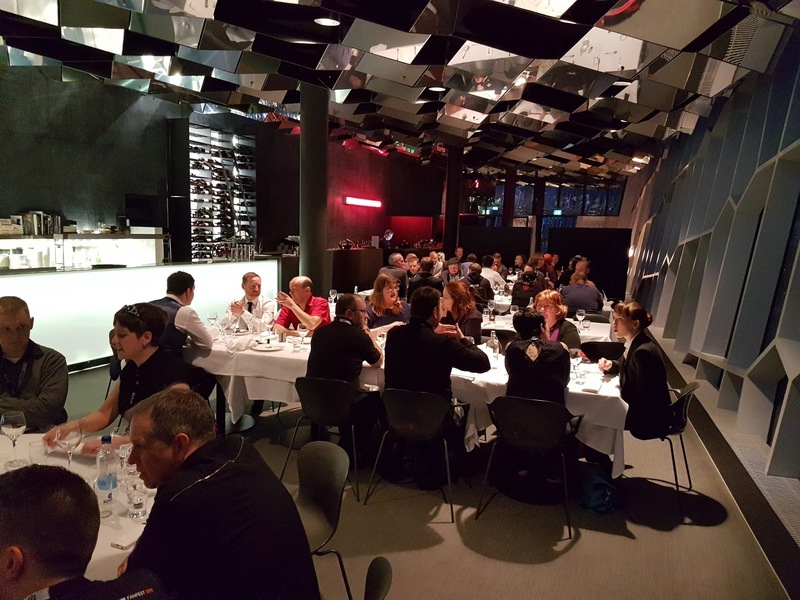 The Charity Evening takes place on the first night of Fanfest after the EVE Online Keynote, where those who choose to attend will enjoy an amazing meal in the company of our CEO, Hilmar Veigar Pétursson, as well as many more CCP staff who’ll be on hand for drinks and relaxing conversation. All proceeds from this event go to Barnaspítali Hringsins, the Icelandic Children’s Hospital. If you’d like to be part of one of the best events at Fanfest 2018 and contribute to an amazing cause that helps out youngsters in need of long term medical support, then be sure to pick up your tickets for the Charity Evening over on the Fanfest 2018 Eventbrite page.